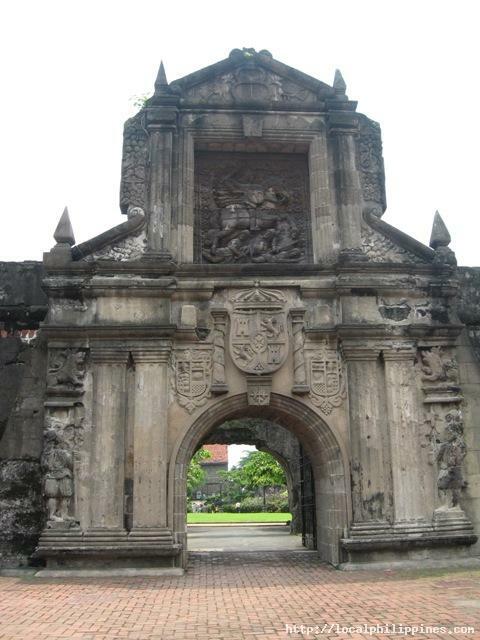 Fort Santiago marks its entrance on the northwestern trip to Intramuros, started in 1571 and completed nearly 150 years later by Filipino forced labor. The pre-Spanish settlement of Rajah Sulayman was a wooden fort on the ashes of which was built the Spanish fortress which was Spain's major defense position in the islands. It looked out on the sea, towards which is canons were trained to ward off pirates and invaders. 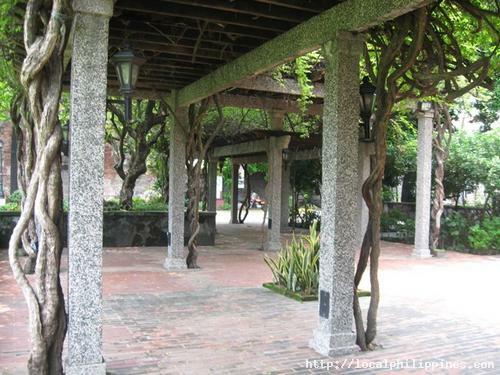 Also known as the "Shrine of Freedom," in memory of the heroic Filipinos imprisoned and killed here during the Spanish and Japanese eras. Partly rebuilt from the ruins of World War II, it is now a park and promenade housing a resident theater company - PETA, which has used ramparts, old garison and small chapel as theaters for both traditional and modern plays. From T.M. 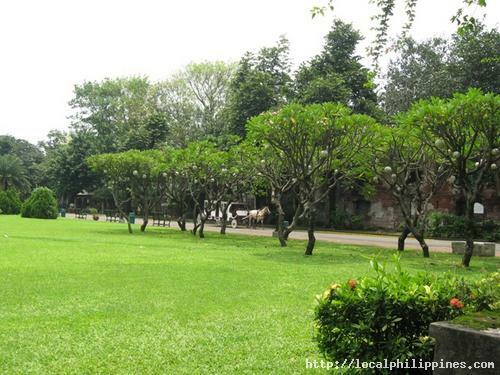 Kalaw St., walk to Mabini or Pedro Gil Sts. and hail a PUJ bound for the pier and get off at the Bonifacio Drive Intersection. 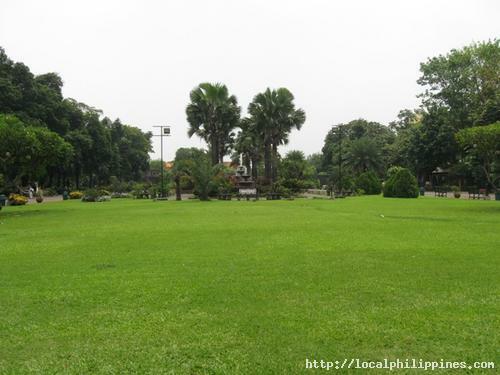 From here, Fort Santiago is a five minute walk going towards Aduana Street.